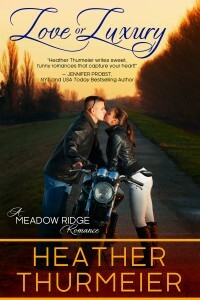 The Meadow Ridge Romance series is NEW ADULT ROMANCE intended for an 18+ audience. They might still be finding their way in life after college and starting their new careers, but that doesn’t mean their hearts are ready to sit back and wait while they figure everything else out. Falling in love can happen anytime, anywhere. 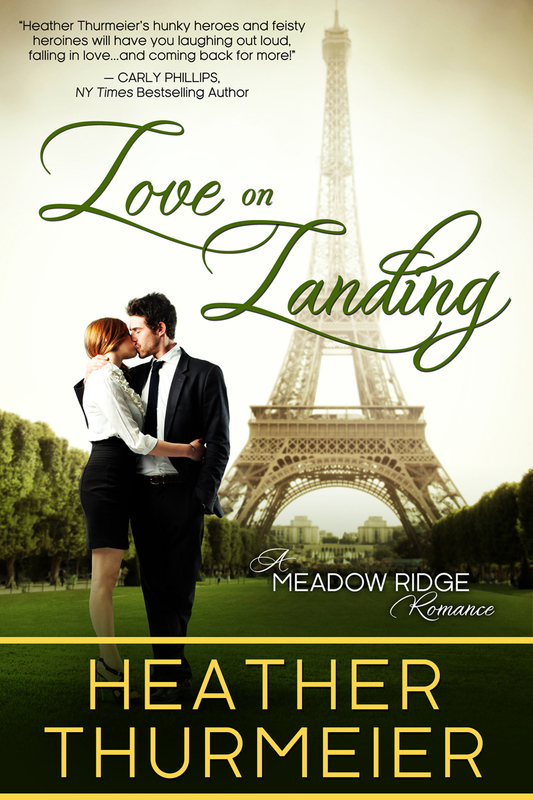 Luckily, for these three women from The Meadow, love finds them just when they need it most. Books can be read in any order or as stand alone stories. Enjoy! Julia’s just a normal girl trying—and failing—to fit in. In Meadow Ridge, an upper-crust society where designer labels rule, the only thing that matters more than money, is status. Julia’s got neither. But at least she’s got a new job. Tali’s always had everything a girl from The Meadow could want: fancy cars, designer labels, and a last name that carries some serious clout. Too bad it’s not enough to keep her boyfriend—ex-boyfriend!—from cheating on her. Now Tali’s on a mission to make herself feel better, starting with a spontaneous trip to Paris for some much needed retail therapy. 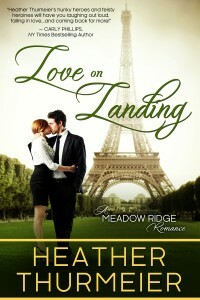 Gavin could think of a million things he’d rather do than fly a rich girl from The Meadow to Paris. Now he’s stuck with her for a week, acting like her personal assistant, and it just might be the most frustrating time of his life… and strangely the most enjoyable too. There’s just something about Tali he can’t ignore. When Tali’s forced to choose between her family’s expectations and Gavin’s belief that she should stand up for herself and what she really wants, she’s not sure she’s strong enough for either option. If she chooses wrong, does she risk losing the other forever? Rebecca’s never been a “normal” Meadow Ridge girl. The daughter of a chauffeur and transplant into the gated community, she’s always felt like an outsider. Now her father’s retired, she’s been forced into an over-priced apartment she can’t afford, and she’s running out of things to sell to pay her rent. 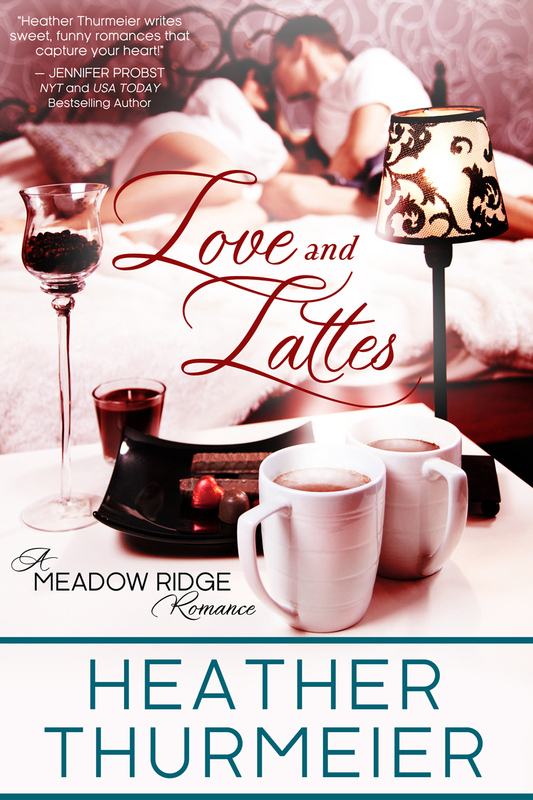 If something doesn’t change soon, Rebecca stands to lose everything. Finn can’t stand the girls from The Meadow. Materialistic, lazy and self-centered, he wants nothing to do with them. Until he almost hits Rebecca with his motorcycle. Now he can’t stop thinking about her or how different she seems to be from everyone else. Rebecca’s last hope to save the life she’s always known is Reid, her high school sweetheart and the man she hopes to marry one day, but that was before she met Finn. Now she must choose between the life of luxury she’s always wanted in The Meadow and the man she fears she can’t live without—Finn.